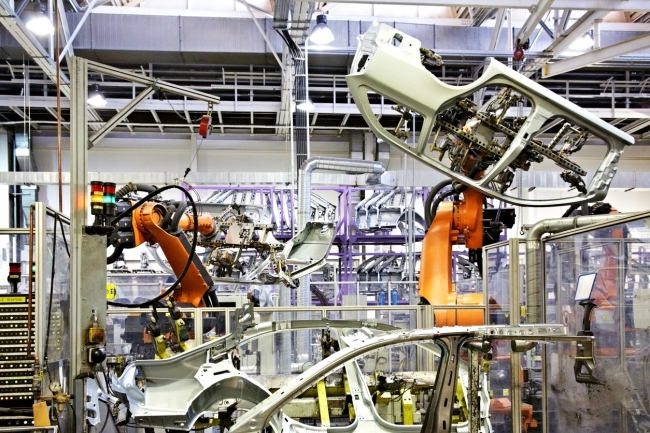 The manufacturing sector currently contributes £6.7 trillion to the global economy. Despite being subject to regular negative reports, the UK continues to play a significant role in the evolution and growth of global manufacturing. Andy Coussins from Epicor looks at five steps that manufacturers can take in order to drive business growth and stay ahead of the competition. The Office for National Statistics claims that UK manufacturing has increased by 1.4% every year since 1948 – a growth attributed in part to upskilled workforces, along with advancements in automation and technology. In addition, the CBI reports that UK factory output is growing at its fastest pace since December, and a third of manufacturers are reporting above-normal order books. It’s clear that the forecast is looking bright for the industry, presenting British businesses with opportunities to take advantage of this upward trend. However, continued growth cannot be assumed—particularly in the current political climate, where there are as many challenges to overcome as opportunities to benefit from. In order to remain successful and ensure the UK becomes one of the top five industrial nations in the world, manufacturers must prepare for their future within the global manufacturing landscape. Research has found that the industrial workforce is getting older, and that just under a quarter (23%) of businesses are currently able to attract recruits with the right knowledge. With over half the industry’s workforce aged over 35, and a third aged over 40, businesses in manufacturing are facing a dangerous skills gap on their factory floors. Smart organisations should consider turning to their current workforce and investigating the transferable talent and skills it holds. An agile and skilled workforce that can take on new technologies will equip businesses to embrace the opportunities, and also face the challenges, of Industry 4.0. Businesses can work to do this by identifying where the upskilling needs to happen and then aligning the training to the overarching business strategy. Technology can play a key role in this, with software such as enterprise resource planning (ERP) delivering actional insights, on a company-wide scale, that businesses can then use to identify potential training opportunities. In order to hold on to their competitive advantage, manufacturers must differentiate themselves by offering something more. 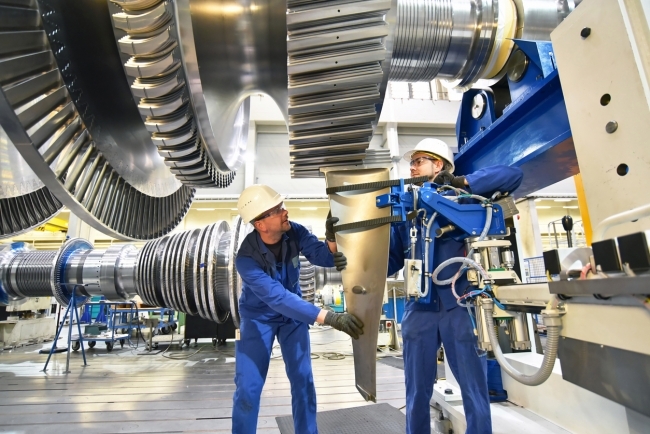 For manufacturers, servitization is the process of developing capabilities to provide services and solutions that supplement traditional product offerings, and provide additional revenue streams. 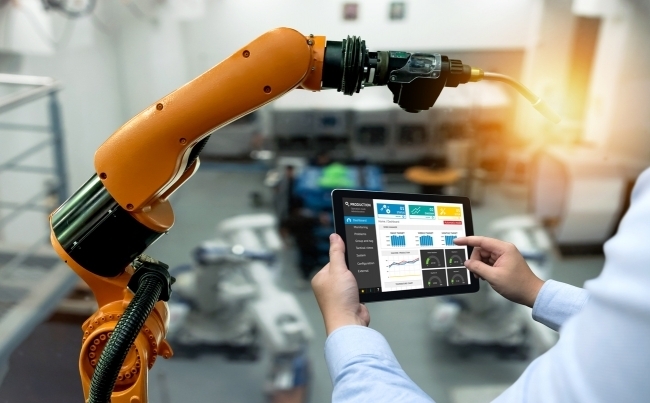 Manufacturers could turn to servitization and provide service and product combinations that are tailored to individual customer requirements––to allow a new lease of life for manufacturers, and help set them on course for future business growth. With an advanced service offering, the customer receives an outcome, or capability, rather than simply purchasing a product. For example, an office manager might sign up for the provision of ‘document management solutions’ rather than buying a photocopier. Similarly, an airline might enter into an agreement for a number of flying hours rather than ordering a jet engine. In northern Europe, consumers have already been offered a ‘pay per wash’ option as part of a trial run by their domestic washing machine manufacturer. Epicor research highlighted that many businesses in manufacturing believe they are perceived as being old-fashioned (23%), and a quarter (25%) agree they are not seen as working within a ‘young person’s industry’. It’s time these perceptions changed. Talking more widely about the use of robotics on the production line, and the use of AI in bringing new products to market quickly can only help to get industrial businesses noticed by young people—thereby encouraging more talent into the market. The same research revealed that 41% of young people want to work with the latest innovations, and 20% of businesses believe that the chance to work with robotics, as well as AI, is a big draw for young talent. In addition, a third (33%) of millennials want to be at the cutting edge of new developments. These results indicate that businesses who invest in, and promote their use of, new technology innovations will boost workforce ranks, bring real recruitment benefits, and improve business efficiencies.